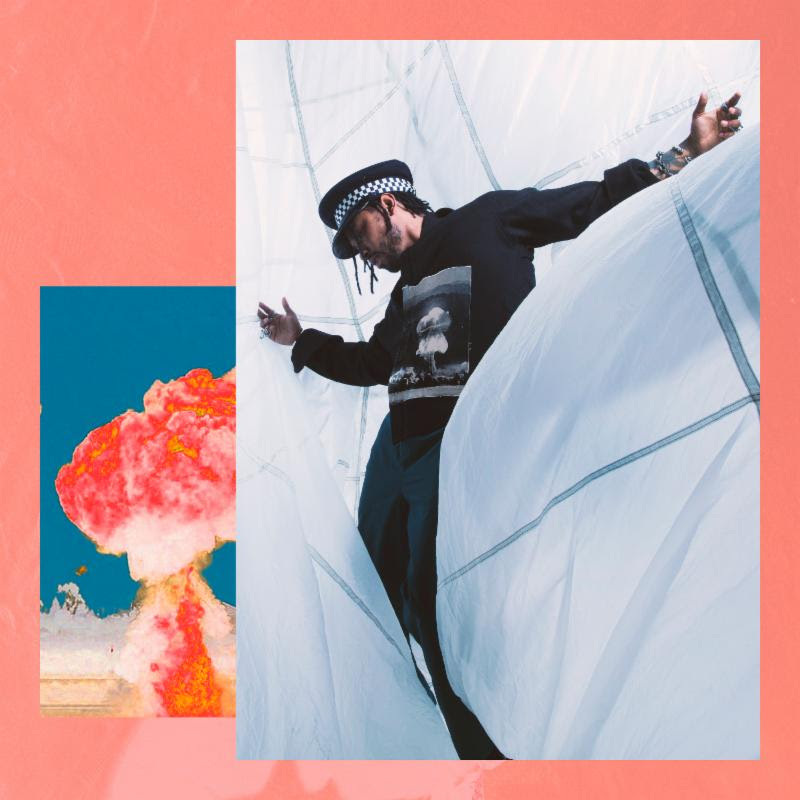 Miguel's song "Sky Walker" has become one of the fastest rising early hits of 2018, already officially Platinum and now charting at Top 40 radio after reaching #1 on Rhythmic and Urban charts. Today the Grammy-winning singer and songwriter shares the Spanish-language version of the track, the first of more to come. Miguel will perform this weekend in NYC at two sold out shows, then heads back on tour, making his way west for Coachella. Friday night's show will be available as a live stream exclusively via TIDAL.